Do away with real estate brokers altogether? Where every transaction can be done directly between a buyer and seller — or a landlord and tenant — using an online platform to be put up by Dubai Land Department? And the deals can be sealed and done with the users being anywhere in the world? Such a scenario is not about to happen overnight — but by the first quarter of 2020, this could be the reality in Dubai’s property market. All thanks to advances in the use of blockchain, for uses other than to propagate highly volatile and highly toxic cryptocurrencies and tokens. So, back to that first question — would that be the time to say goodbye to having brokers involved in these deals? “The Land Department platform could create a fully transparent ledgering system — based on blockchain — for all property/land deals conducted in Dubai,” said Sameer Lakhani, Managing Director at Global Capital Partners. “Whenever there’s more transparency entering a system, the pressure will be felt the most by brokers. 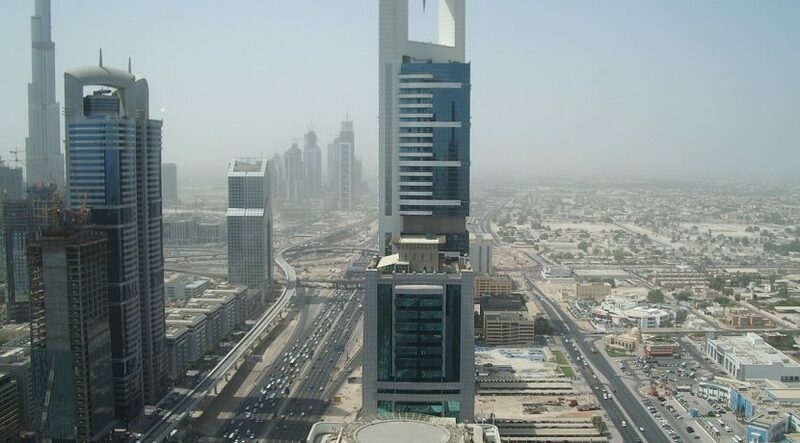 “Middleman commissions across industries in the last three decades have experienced pressure on their margins, and this move by the Dubai real estate authorities is headed in that direction. The brokerage model for the most part has responded by exchanging margins with volume, and we expect that there will be further consolidation in the brokerage sector as this move comes to fruition. “There was a similar instance in Dubai’s stock market in the past, when it moved from the physical handling of shares to electronic trading on Dubai Financial Market and then via National Investor Number (NIN). In that transition, broker commissions had fallen from 1 per cent to one-eighth of that. Currently, broker commissions on property purchases and leases average 2-4 per cent. And when they are called in to do property management, that’s where commissions tend to get higher, in the range of 5 per cent and more. This is where the Land Department’s Real Estate Self Transaction (REST) platform can really hurt when it is commissioned. In a statement released earlier this week, it specifically states that the platform can help landlords to pay utility bills remotely and avoid the “need for property management and service agents”. 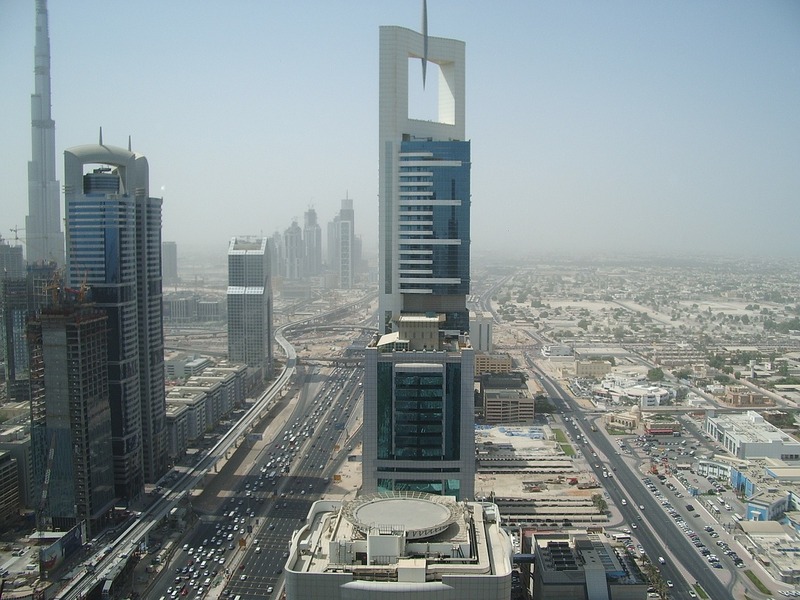 As such, the real estate brokerage business in Dubai had gone through some wholesale changes in recent years. The downturn from mid-2014 caught many by surprise, and some had to shutter their operations resulting in sizeable losses for property investors. There was also a well-publicised case when a once prominent brokerage house was found to be at fault by the local courts for not delivering on the SPA (sales and purchase agreement) terms they had entered into with property buyers. Some brokerage businesses combined operations and their teams to take on specific off-plan projects. But not all such coming together have been a success. Partners have had spectacular falling outs and doomed their ventures in the process. Dubai’s developers too have tried to reduce the role of brokers, trying to sell directly to buyers through their in-house sales teams. Or they have brought in a one or two agencies to handle their project launches exclusively. All of which means there is less deal-making happening for all the brokers operating in the city. So, is the Land Department’s REST likely to accelerate the shakeout among Dubai’s brokerage businesses? According to Matthew Bate, CEO of Engel & Völkers’s Dubai operations, “I don’t think it will take the agent’s role away. What it means is that estate agents may have a different role. “We have to see what the process will be eventually at the Land Department. But when it becomes clear, we will ensure we will be there 100 per cent for that shift. “Dubai will most likely be in the forefront in the digitisation of the real estate sector — the industry will have to evolve alongside. The reality of digitisation is gonna happen. Industry sources say that what could happen is, increasingly, estate agents in Dubai will make way in small-ticket deals. For instance, renting out an apartment in a Sports City or Dubai Marina will be done directly between landlord and prospective tenant. Because neither party would want to save on commissions to brokers. But brokers will still have a role to play in bigger ticket transactions. An Emirates Hills villa with an asking price of Dh20 million? Here, it still matters who the brokers know and whether they can convince that buyer to do the deal. Simon Townsend, Senior Director — Strategic Advisory at CBRE M. E., sure believes this will be the case. “The importance of taking market advice remains, especially in a very competitive landscape with many products being launched by many developers. There are so many many incentives and transaction differences, whether it be payment terms, cashbacks, guaranteed returns or deposit substitution. Going forward, much of the transactions involving property in Dubai could be done on the Dubai Land Department’s REST online platform. Landlords can find prospective tenants, and prospective buyers discover potential properties they want to pick up. All of which suggests that Dubai’s property portals — and there’s a flood of them around — could be in for some tough times. Because there’s no denying that the Dubai Land Department platform where the real action will happen in the virtual space.